Thanks to the generosity of the Webber Family Foundation, P4L will be piloting a new program for high school students who are college aspirants. 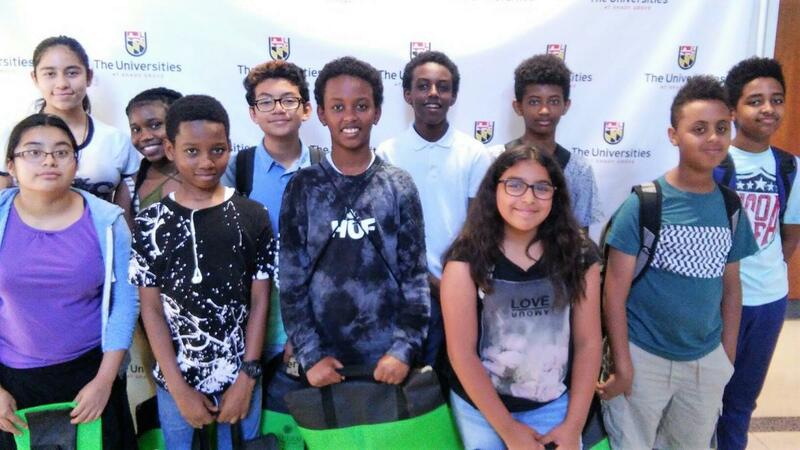 Starting in the fall of 2018, P4L will provide a college preparation and support program for twenty 9th and 10th graders to help them stay on the path to college readiness during the first two years of high school. 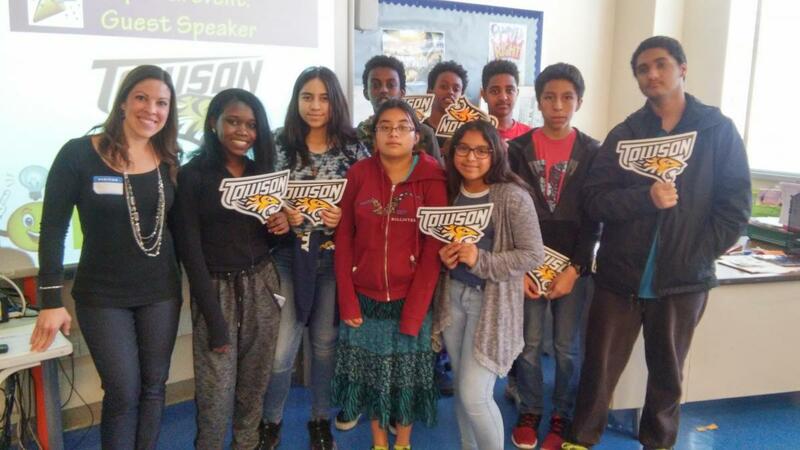 Students who are alums of our middle school Go2College program will experience a series of workshops to acquaint them with free college preparation and completion resources as well as tools to use for their personal college-ready “master plans.” They will also talk with college support coaches and take college campus tours led by admissions counselors and college students. 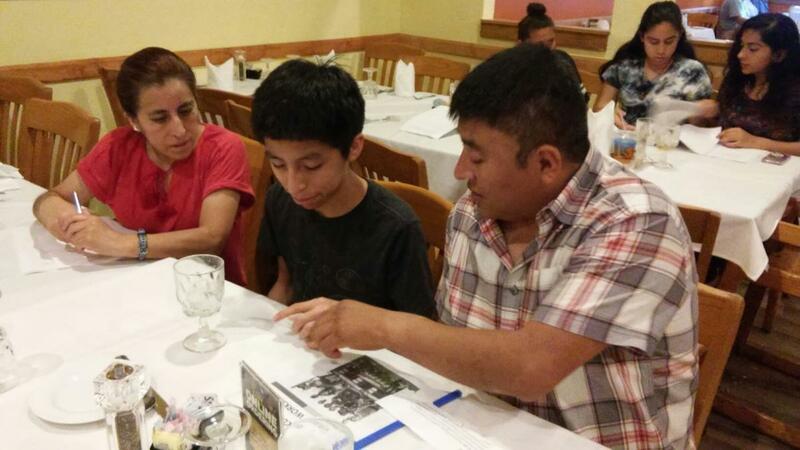 Parents and students will participate together in dinner workshops that help them continue “master plan” steps to reach college.